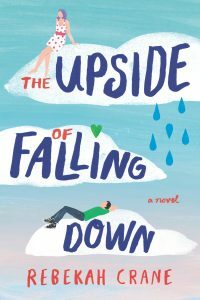 Happy release day to Rebekah Crane’s THE UPSIDE OF FALLING DOWN. This is such a beautiful, fun, heart-felt book! ← “a perfectly paced and gutsy romance” = starred review!